eReaders allow you to read digital information on a standalone device. Some like Kindle and Nook allow you to install apps on an iPad, smartphone or desktop computer. You can view that content on multiple devices. RSS stands for Rich Site Summary. It is a format for delivering regularly changing web content. 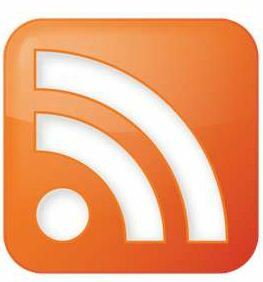 You can subscribe to regularly viewed blogs or news sites and have all your content delivered to your RSS reader.